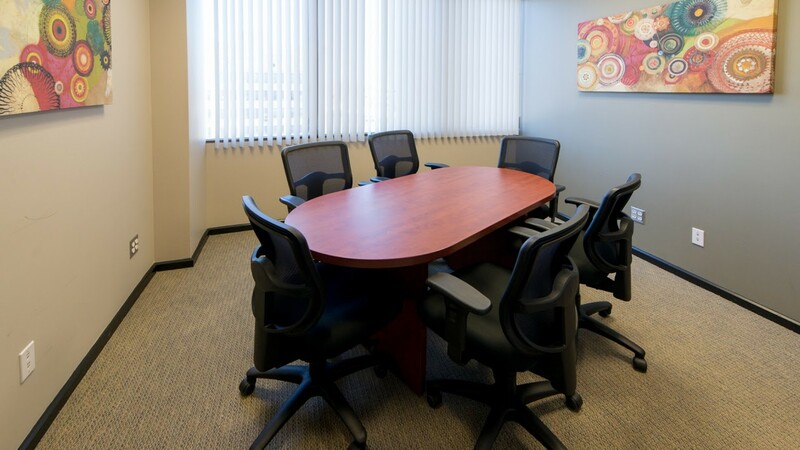 Join our community of professionals that have made Pacific Workplaces Bakersfield their workplace of choice. 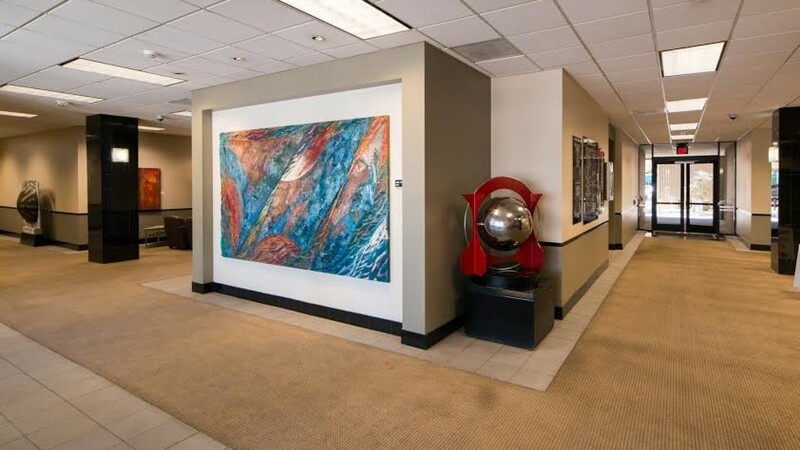 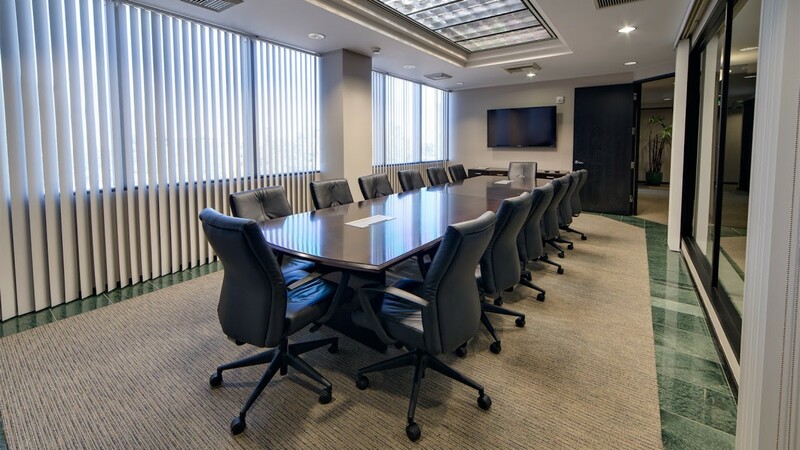 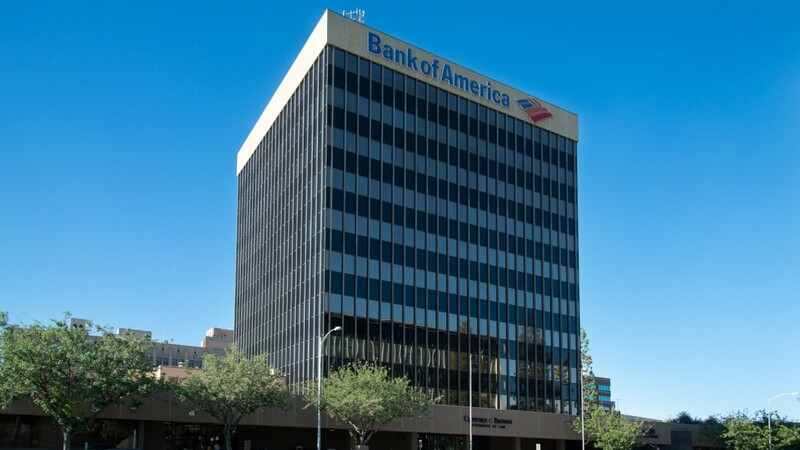 Located downtown on the 5th Floor of the well-known Bank of America building just across from the Court House, this location is extremely convenient for attorneys and other consultants looking to run their business in the Central Business District. 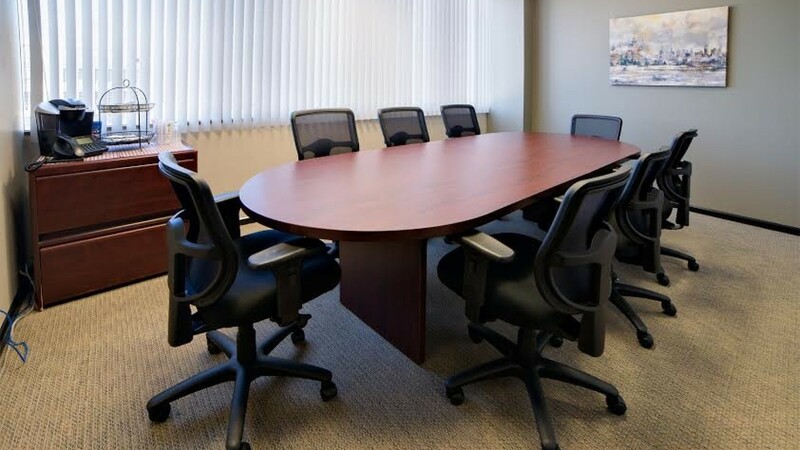 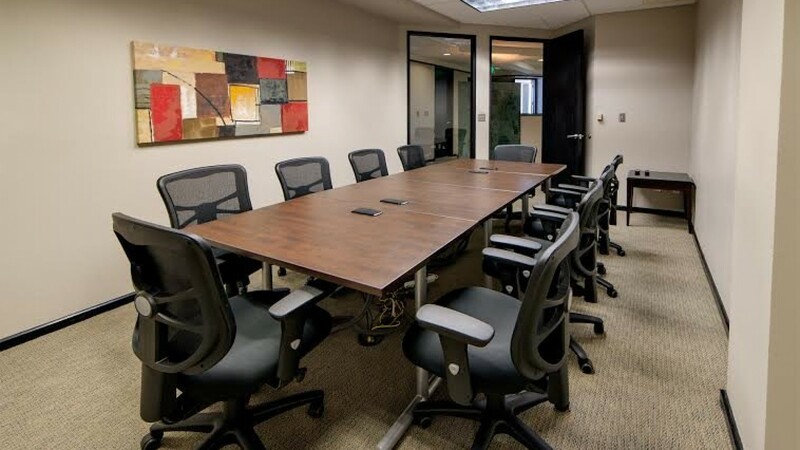 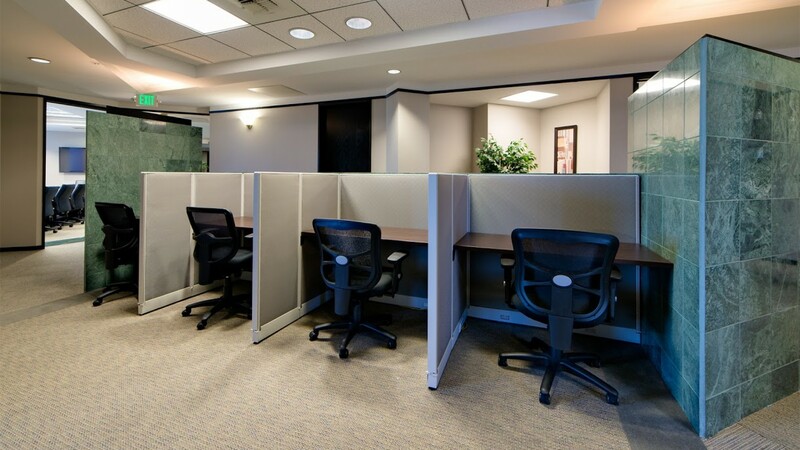 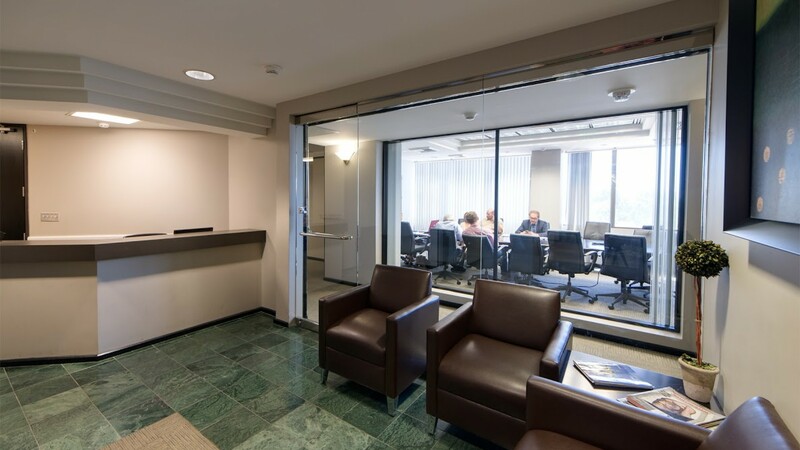 With access to convenient meeting rooms and guest offices, plenty of bandwidth, and private offices that can accommodate from one to multiple users, our Bakersfield location offers a complete shared office infrastructure on-demand.